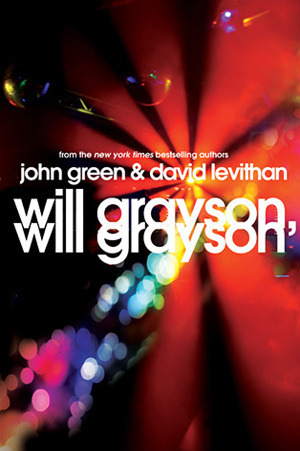 Will Grayson meets Will Grayson. One cold night, in a most unlikely corner of Chicago, two strangers are about to cross paths. From that moment on, their world will collide and Iives intertwine.